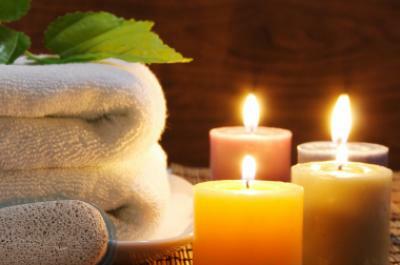 Reflexology is a modern interpretation of an ancient healing art, which has been practised for several thousand years. It involves applying gentle pressure to precise reflex points in the feet, which correspond to areas in the body. A reflexology treatment brings about a state of deep relaxation, stimulates the body’s own healing processes and helps the body return to its natural state of balance and well being. Reflexology can complement any health care work, and has been shown to be effective in the treatment of many conditions. Refelexology also helps to detox the system, boosts the immune system and acts as a good prevention against illness. Reflexology can be very beneficial during pregnancy, and can help to balance the body during the physical and emotional changes during every stage of preconception, pregnancy and post-natal care. Reflexology is a wonderfully relaxing and rejuvenating treatment if you are stressed, tired or run down. Reflexology can be described as a treatment for the whole body and mind, which is administered via the feet. There are many health benefits and it is also a wonderfully relaxing and pampering treat for your feet. A medical history will be taken before the initial treatment. Sessions last one hour, but this can vary according to your needs. 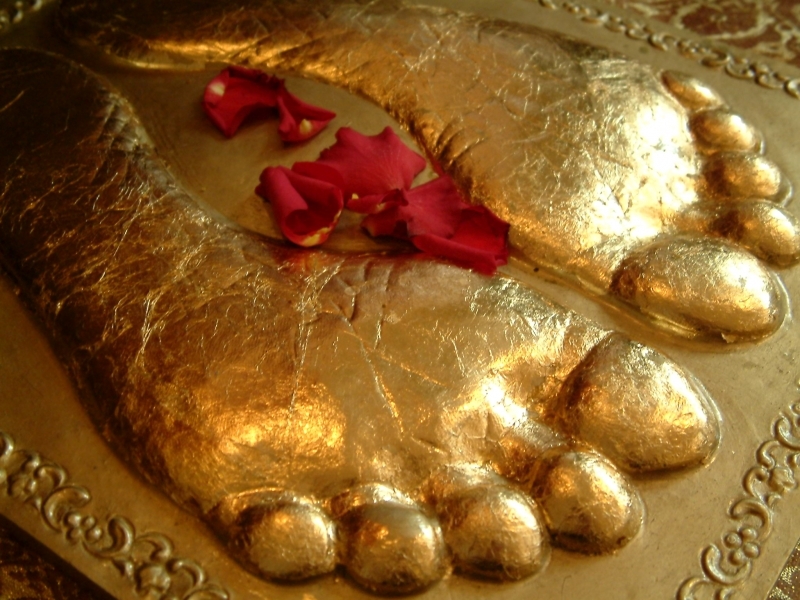 Reflexology is an ancient practice used by the Aboriginals, North Americans, and the Ancient Chinese. A wall painting was found in one of the tombs in Egypt, providing evidence of its existence thousands of years ago. Rowana holds a Practitioner Diploma in Reflexology, and a Reflexology Practitioner Certificate from the Association of Reflexologists. A reflexology treatment costs £35. Gift vouchers are also available, and make lovely presents. For more information or to book an appointment, please contact me.